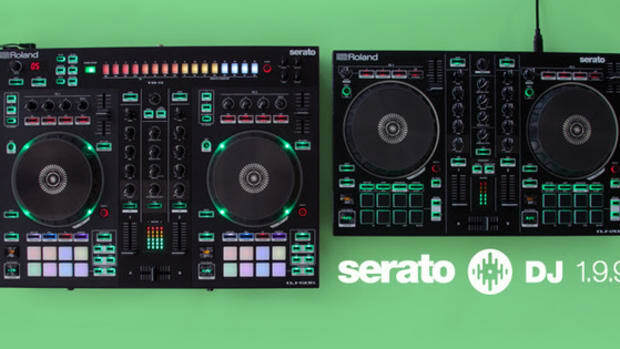 The Roland DJ-808 is a new professional level DJ controller that works perfectly with Serato DJ and has the familiar 8-pad sections with all the familiar modes and a new way to control the pitch in time functions for playback. The Roland DJ-808 also has a full featured 16 step sequencer with TR 909, 808, 707 and 606 drum racks built right in! There is also a VT voice changer as well. Check out our Full In-depth video review to see how it stacks up. 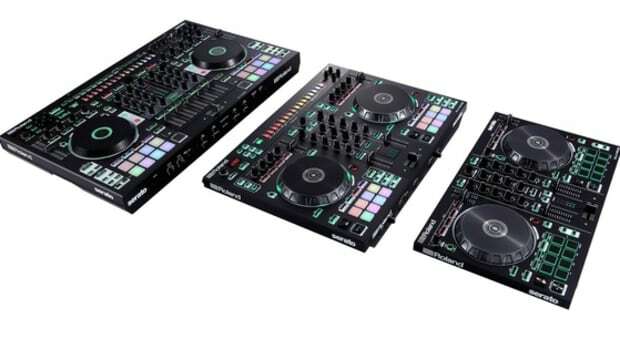 The Roland DJ-808 is a new professional level DJ controller that works perfectly with Serato DJ and has the familiar 8-pad sections with all the familiar modes and a new way to control the pitch in time functions for playback. The Roland DJ-808 also has a full featured 16 step sequencer with TR 909, 808, 707 and 606 drum racks built right in! There is also a VT voice changer as well. Check out our Full In-depth video review above for full rundown. 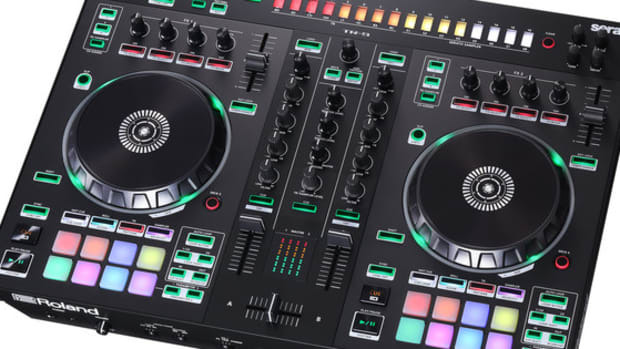 For 909 Day, Roland has announced a new DJ controller and sequencer/drum machine unit called the Roland DJ-808. 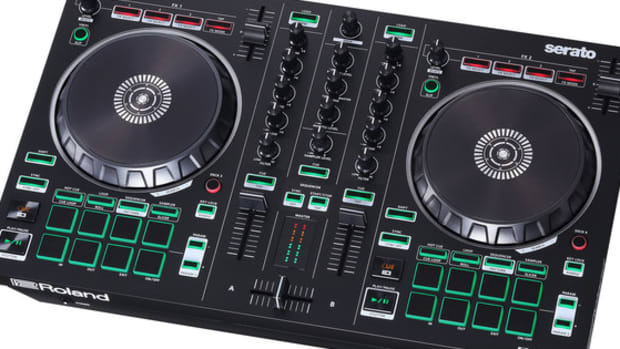 This new professional level DJ controller will work perfectly with Serato DJ and has the familiar 8-pad sections with all the familiar modes and a new way to control the pitch in time functions for playback. The Roland DJ-808 also has a full featured 16 step sequencer with TR 909, 808, 707 and 606 drum racks built right in! There is also a VT voice changer as well. Check out the press release and more info inside. 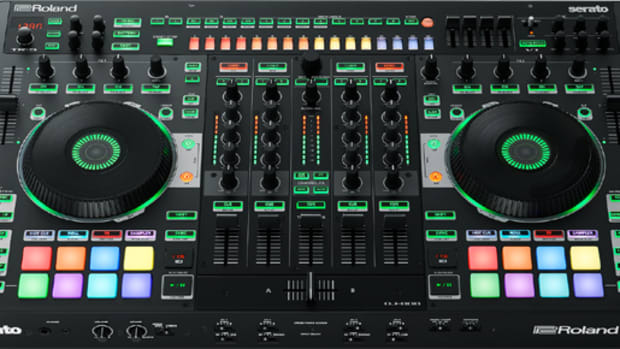 The Roland DJ-808 is a new professional level DJ controller that works perfectly with Serato DJ and has the familiar 8-pad sections with all the familiar modes and a new way to control the pitch in time functions for playback. The Roland DJ-808 also has a full featured 16 step sequencer with TR 909, 808, 707 and 606 drum racks built right in! There is also a VT voice changer as well. Check out our unboxing & first impressions video and stay tuned for the full out review! Serato DJ has just released a new cool performance video showing Tropkillaz creating a live mashup using two Roland DJ-808 Controllers. 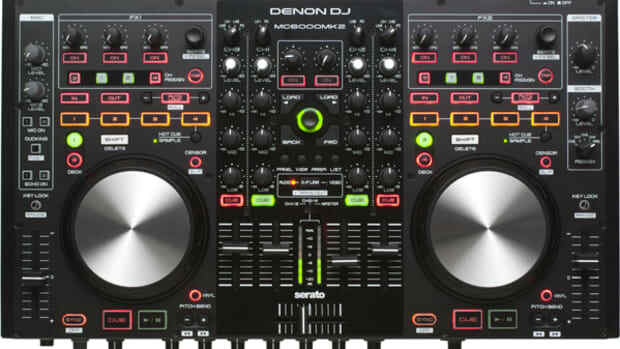 These controllers have the built in sequencer from Roland and all the other Serato DJ features that DJ's need to create great performances like this. Check out or full review of the Roland DJ-808 Controller and peep the new performance video by Tropkillaz to see what can be done on this cool machine.